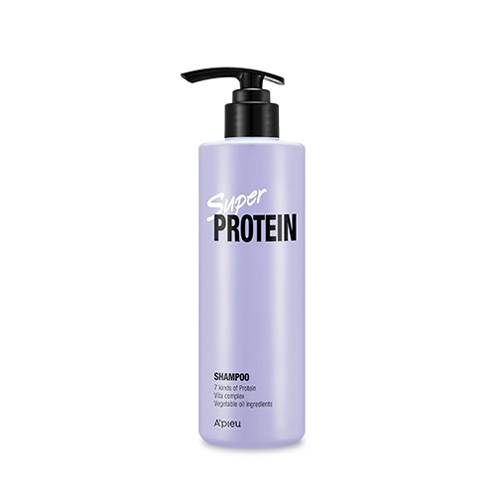 Gel-like formulations form rich, fine protein bubbles that gently cleanses to smooth, moist hair. Contains jojoba seed oil that makes the hair radiant. Wheat protein and six other proteins provide nutrition.